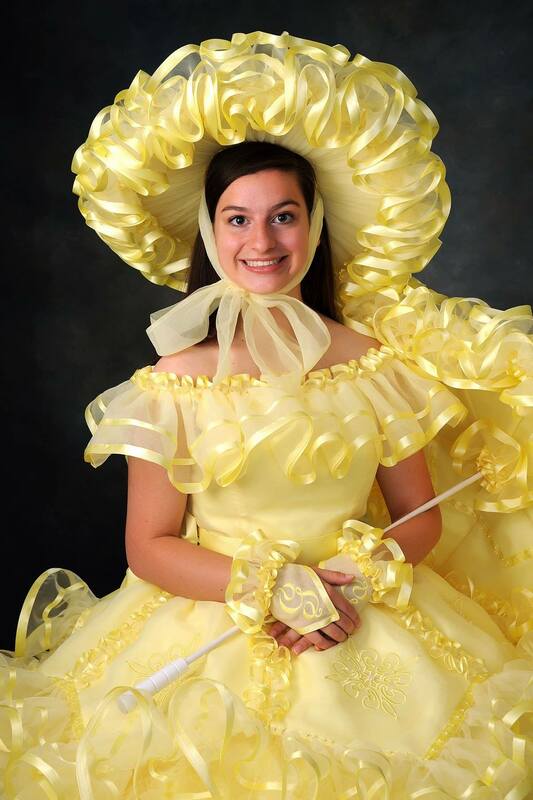 Griffin Dumont, daughter of Dana and Eric Dumont, is a yellow Mobile Azalea Trail Maid at McGill-Toolen Catholic High School. Extracurricular activities include: Key Club, Student Government Association, Friends of Exceptional Children, St. Ignatius Lifeteen, Ambassador for McGill-Toolen, Summer Scrubs, National Honor Society, Mu Alpha Theta, Advanced placement and Honors program, and Ingenium (literary magazine). Honors and awards include: National Honor Society, Academic letter, President’s List, Outstanding Female Freshman, President of Key Club, SGA junior class secretary, and George Eastman Young Leaders Award. Griffin is currently undecided about wbere she will attend college but intends to enter the pre-health field to become a physician’s assistant for Dermatology or Pediatrics, a Physical Therapist, or an Occupational Therapist.